Mom wants to show you some of her kids that no longer live here at the house with us. 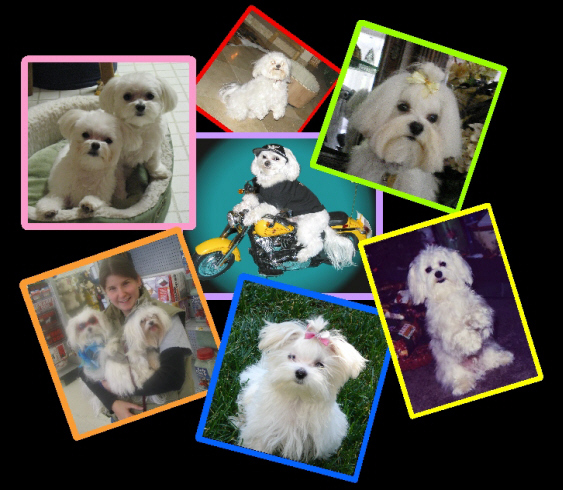 Mom says that no matter how far they travel, they are still and always will be a part of the Foxstone Maltese extended family. Click on the names to the left to see the individual dogs.